Every divorce is different and each client is unique. Our experience and depth of legal knowledge in this area allow us to properly answer our clients’ questions and guide them through the divorce process. My wife filed first. Does that give her an advantage? What’s the difference between litigation and negotiation? These and many more questions are answered in a free book provided by our law firm. The book, The Divorce Book: What Every Michigan Married Man or Woman Needs to Know…and 5 Things That Can Sink Your Divorce Case, has been specifically written to answer questions regarding your rights and the legal process. No matter your situation, we encourage you to contact our office. We will mail you Mr. Barberi’s book, free of charge, and you can schedule a consultation at our office if you believe that such a meeting with one of our family law team members would be helpful to you. Mediation is a process through which both parties and their attorneys present their sides of a disagreement to a neutral third-party mediator. Many clients find this method of alternative dispute resolution less strenuous and a more open environment than a courtroom. We will represent you through a mediation to reach a beneficial resolution. In cases not involving minor children, the waiting period is 60 days after filing the divorce complaint. For cases involving minor children, the waiting period is 180 days. At the beginning of the case, however, the court may elect to waive the 180-day waiting period (but not the 60-day waiting period) if special circumstances, such as spousal abuse or child molestation, exist. Depending on the number of disputes that cannot be resolved through mediation, the divorce duration might be longer. 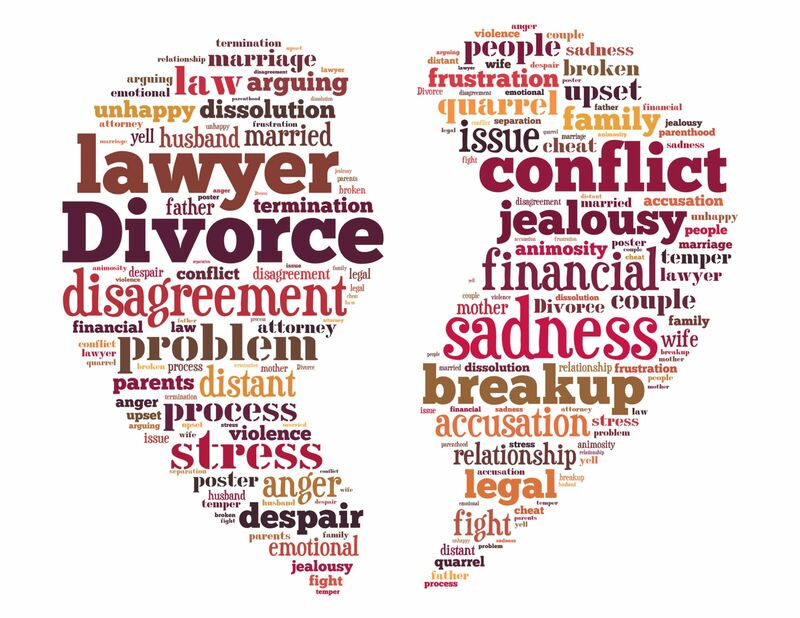 If you have questions regarding the divorce process in Michigan, we encourage you to contact Barberi Law. We will send you a free copy of Mr. Barberi’s book, which details several of the most common questions and concerns that other clients have had in divorce cases. If you would like to schedule a consultation to discuss your specific situation, call (989) 546-7124, or complete our online contact form.